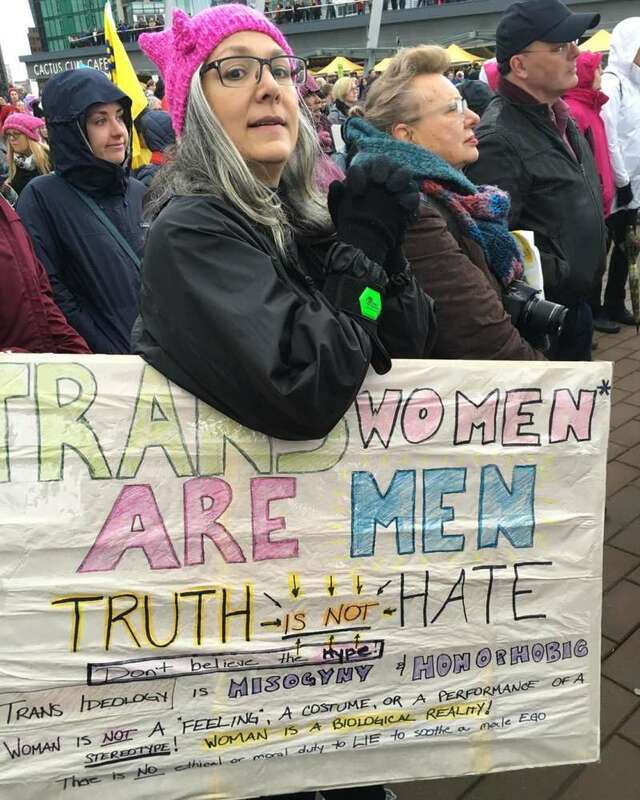 A transphobic sign from the Women’s March in Vancouver, Canada is making the rounds on the LGBTQ internet, sparking much outrage over its content which many see as damaging to the trans equality movement. “I shared this because we need to shine a light on all of our ugly, dark bits in order to overcome,” she explained. 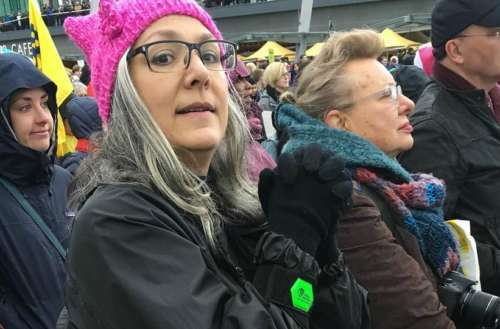 “Like it or not, this woman exists. And she’s mad. Really, really mad. 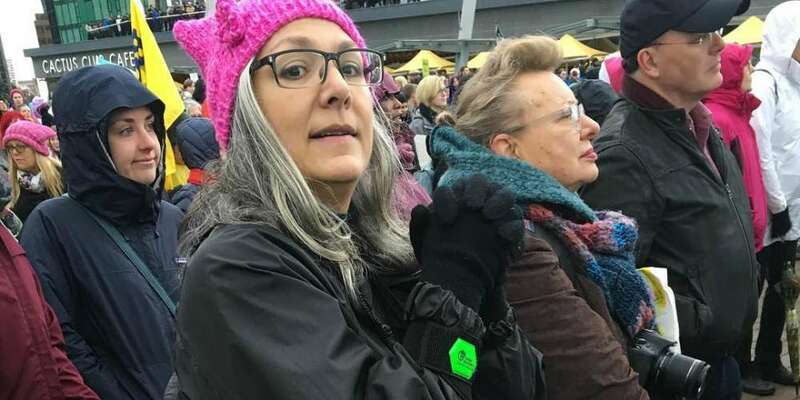 So mad, she came to a protest about equal rights to put down other humans. To put down people like my kid. “So I’m shining a light on her, and people like her. I see you. My child sees you,” Jackson-Doucet wrote. Peppermint’s retweet of the now infamous photo has since gotten 439 retweets and 1,824 likes. 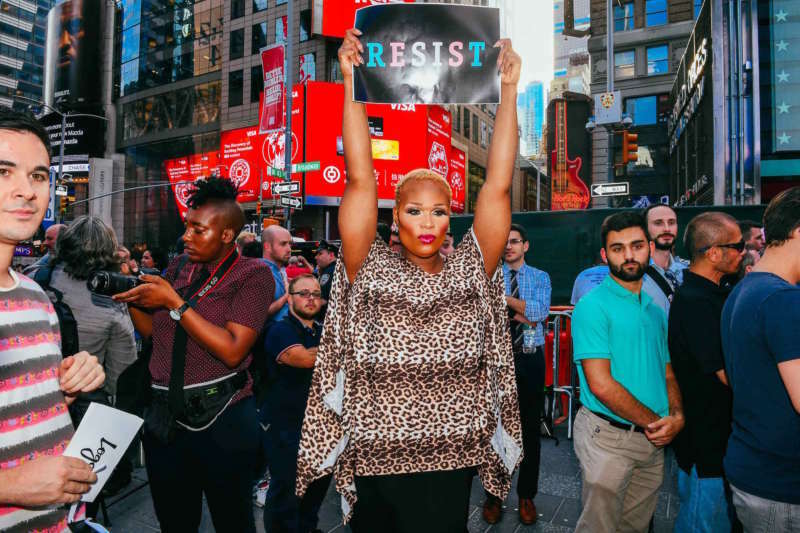 Peppermint plans on combatting this kind of transphobia with activism this upcoming year. This includes a speaking tour at colleges and high schools across the country.